Suppose for a moment the LHC experiments announce the discovery of a new object Wednesday. What comes next? In fewer than 20 hours, on Wednesday, July 4th, now dubbed Higgsdependence Day, something very important will happen. In a physics laboratory just outside of Geneva, Switzerland, in a pretty spacious auditorium, the spokespeople for two rival experiments will unveil their independent searches for a microscopic object predicted to exist almost over 40 years ago. Not impressed? Well, I will put it another way. In fewer than 20 hours, the world will learn just how a near hundred-billion dollar industry, the same industry that invented both the World Wide Web and new cancer treatments, will spend the next 10 to 20 years after finally learning if the Higgs boson really is responsible for the origin of mass in the visible Universe! 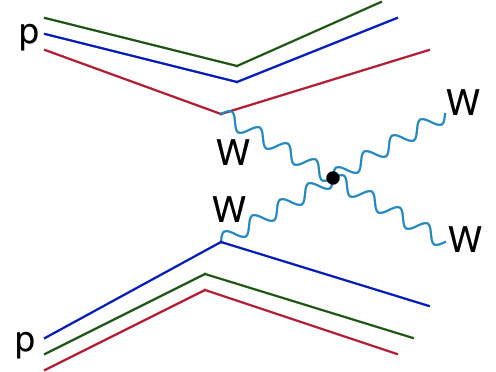 Figure 2: Diagram depicting the process known as WW Scattering, where two quarks from two protons each radiate a W boson that then elastically interact with one another. Credit: Me. What do we need to do after Wednesday? The probability of WW scattering (Fig. 2) at the LHC becomes infinity. That result, my dear friends, I promise you is total rubbish. This is the famous “Unitarity Problem” and is heroically solved by assuming that the Higgs boson is a real particle and has a mass less than 1400 times the mass of the proton. 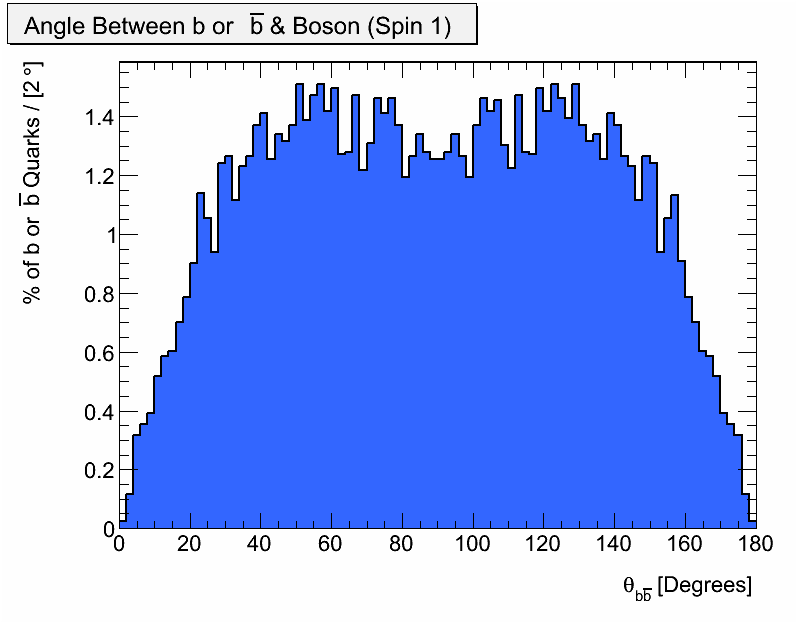 Figure 3: The combined limits on the expected number of SM Higgs bosons decaying into bottom quark-anti-bottom quark pairs from the Tevatron experiments (CDF+DZero) July 2012, using almost 10 fb-1 of data. Data indicates a excess of events compared to the no-Higgs hypothesis, and thus consistent with the existence of a higgs-like object. Credit: FNAL. Furthermore, if the LHC experiments confirm the existence of a Higgless Standard Model, then we have to explain why, as of Monday, the Tevatron has seen: an excess in the number of bottom-anti-bottom quark pairs (Fig. 3) and 2-photons events, but a deficit of the number of expected W+W- pairs. Announcing the discovery of a higgs-like object on Wednesday will literally dictate the (non-neutrino) high energy physics programme until well-after the end of the decade. This will take a lot of data, and hence time & effort, to accurately tabulate all the quantum numbers of a new particle. For starters, we need to immediately confirm what we have is a particle without any intrinsic angular momentum! 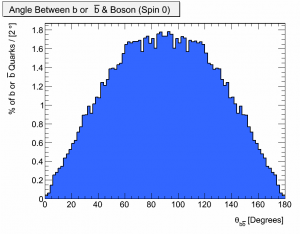 In physics talk, this is called “spin.” One way to determine the spin of a particle capable of decaying into into a bottom-anti-bottom quark pair is to look at the angle between the two quarks as the object decays. This angle has a very unique shape if the new particle has no intrinsic angular momentum (spin-0), a single unit of angular momentum (spin-1), two units of angular momentum (spin-2), and so on. They should look something like the three plots below (L is spin-0; C is spin-1; R is spin-2). For more information, see the original QD post. The point I am trying to make is that it is very straightforward to confirm the “spin” of any new Higgs-like particle. 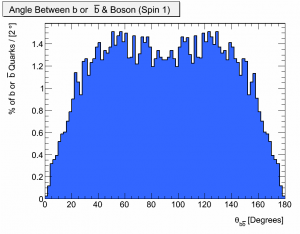 Figure 4 (a): The angular distribution of a spin-0 object decaying to a bottom and anti-bottom quark pair. Credit: Me. 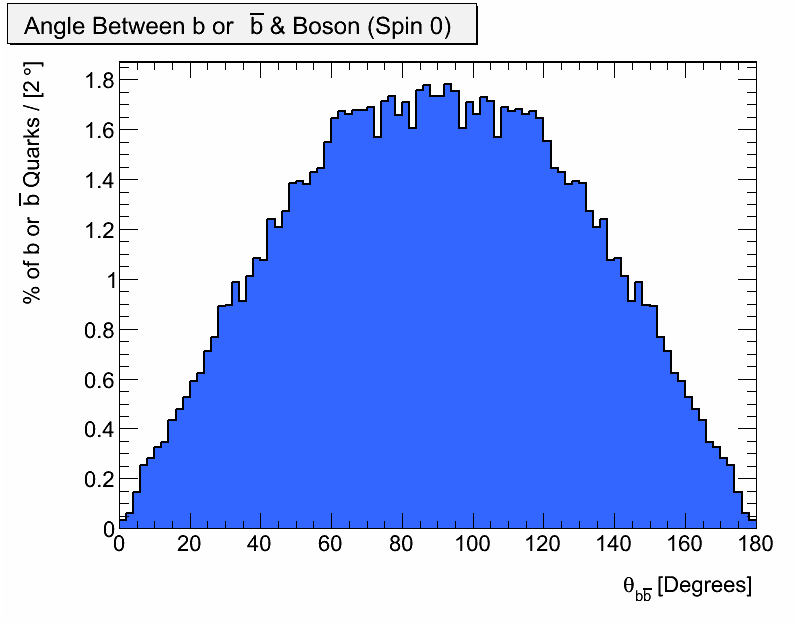 Figure 4 (b): The angular distribution of a spin-1 object decaying to a bottom and anti-bottom quark pair. Credit: Me. 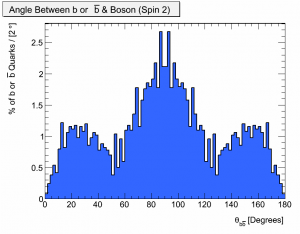 Figure 4 (c): The angular distribution of a spin-2 object decaying to a bottom and anti-bottom quark pair. Credit: Me. Another quintessential piece of information: determining into what particles this new particle can decay. If this mystery object is our beloved Standard Model Higgs boson, then the probability it will decay into quarks and leptons is proportional to how heavy individual quarks and leptons are. 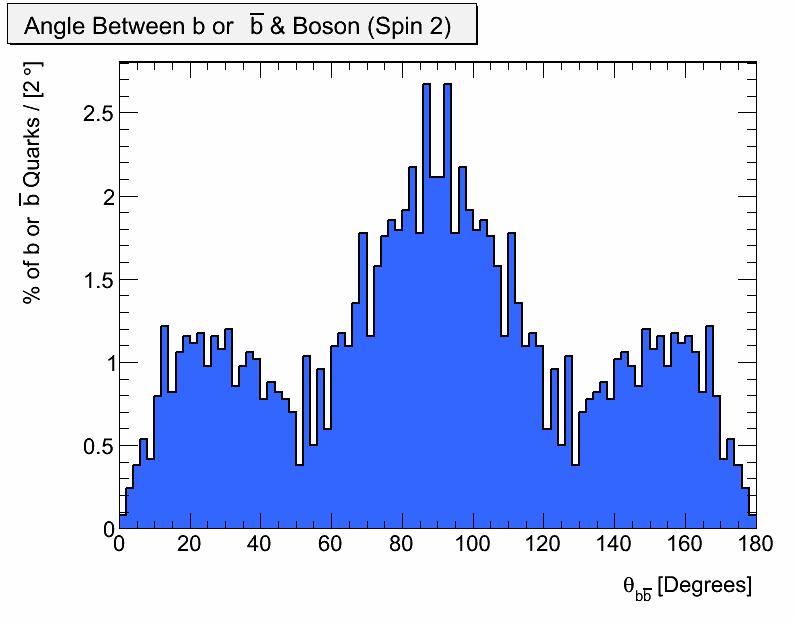 Therefore, the rate at which this potential Higgs-like object decays into lighter particles must be carefully measured to confirm that it decays into bottoms quarks (mass = 4 GeV) more often than it does to muons (mass = 0.1 GeV). New theories, like Supersymmetry (SUSY), can alter such rates slightly. Consequentially, precisely measuring the decay rates of any Higgs-like object is automatically a test SUSY. Figure 5: In SUSY, the correction to Higgs mass by the top quark (L) is inherently cancelled by the contribution from the top quark's supersymmetric partner, the stop (R). Credit: Chuan-Ren Chen. The Higgs boson mass is too heavy! Recovering a 125 GeV Higgs boson requires a few contrived cancellations that are pretty unsatisfactory. It is significantly more rigorous if terms cancel based on physical principles. Remember, since this is real life and not a chalkboard, there are hardline, concrete principles for the way nature works the way it does. To suggest otherwise is silly. Oddly enough, such cancellations do occur inherently in Supersymmetry (Fig. 5). Understanding the precise value of the Higgs mass is another item on our ever-growing Higgs Boson Properties checklist. At the end of the day, discovering a Higgs boson means, experimentally and theoretically, pushing the bounds of our knowledge of the Universe that much further. Yes, it is likely that after tomorrow many physics textbooks will be outdated. This is a very good thing. However, confirming ALL the spin, decay, mass, mixing, etc. properties of this new particle, if there is indeed a new particle, will require many years, and you can count on hearing all about it from us!